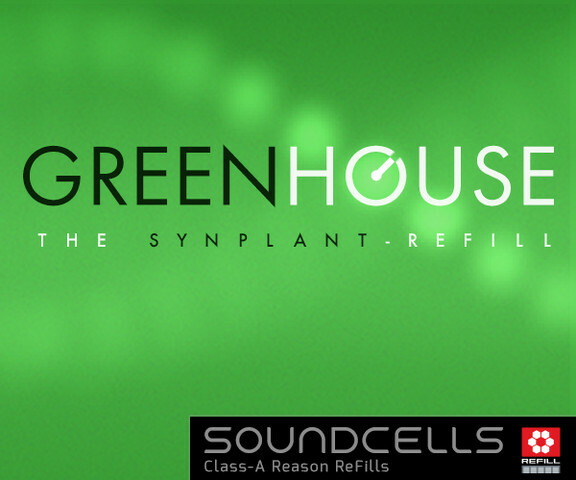 Soundcells has released version 4 of its Greenhouse Synplant ReFill for Propellerhead Reason. Greenhouse v4 offers new combinator and NNXT patches based on 60 MB of new Synplant samples. 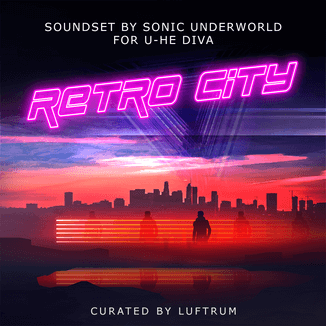 Furthermore this update pleases with 10 new MicroTonic REX loops and reworked backdrops. 1090 MB of Synplant samples uncompressed. Greenhouse is available for purchase for the introductory price of 14.90 EUR until December 23rd, 2014 (25% off regular). 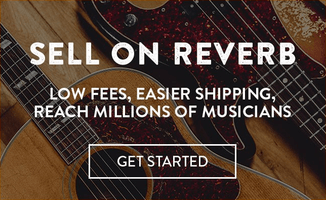 The update is free for owners of any previous full version of Greenhouse.